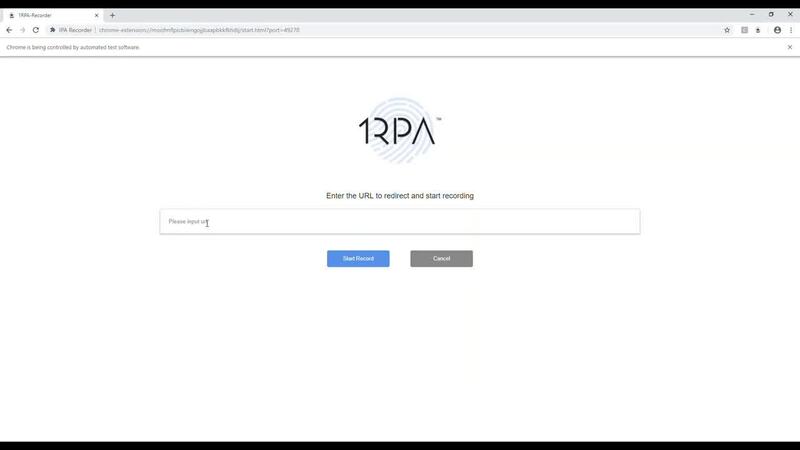 Introducing 1RPA, the world’s first RPA solution powered by Conversational AI. 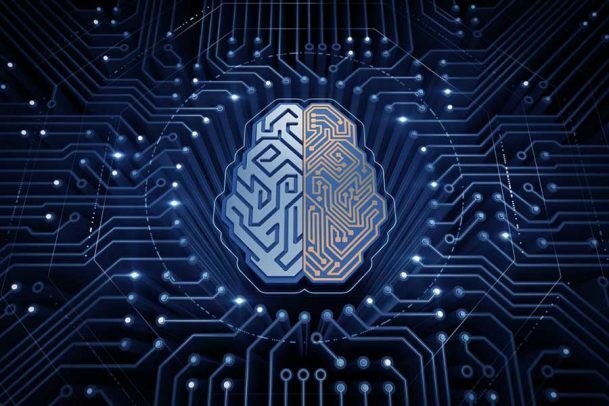 With its cognitive user interface through our digital colleague Amelia, its dynamic scalability, and its ability to read and understand natural language, 1RPA is the easiest to use, most cost-effective and most intelligent RPA solution in the market. 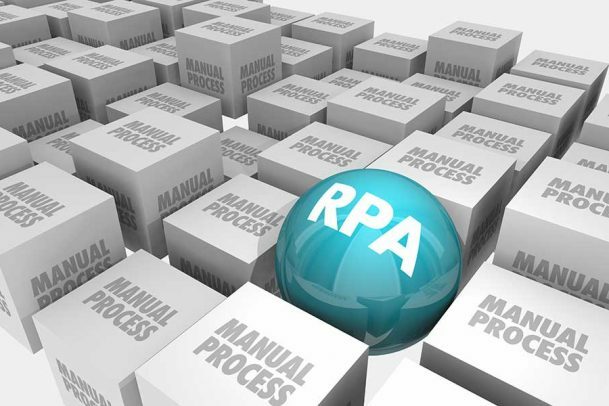 We’ve designed 1RPA so all business users – whether a RPA expert or a novice with little-to-no scripting experience – can interact with Amelia and build intelligent automations across an enterprise. Watch these videos to see how. 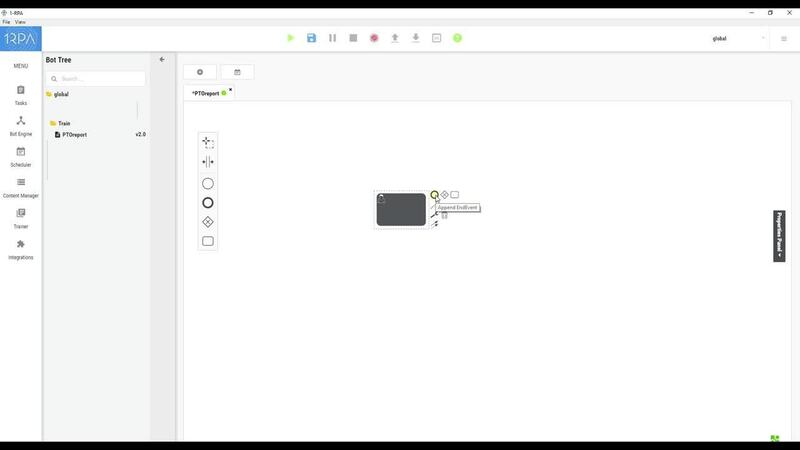 In this video, we provide an introduction to creating tasks with the 1RPA solution with a demonstration on how to record, edit and build an automation for an internal HR time-off request. 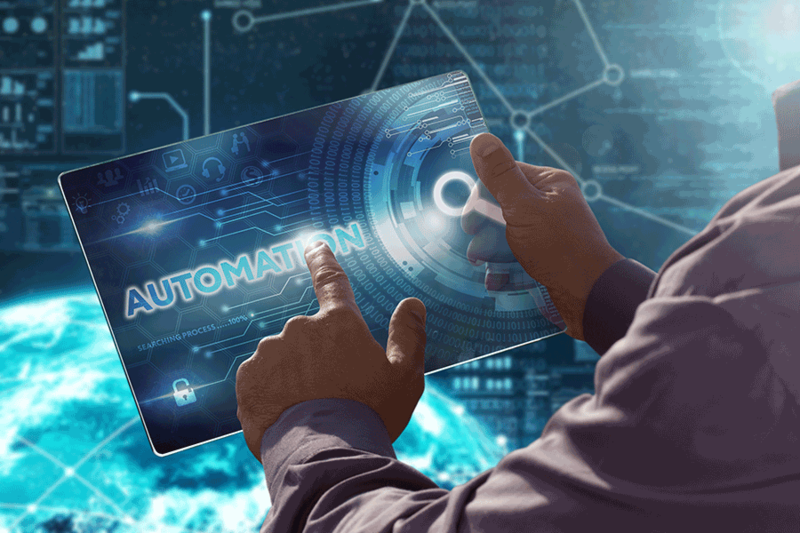 In this video, we present an automation of a HR time-off process, how you can create a 1RPA bot to run it, and watch the bot perform the automated process in a real-live environment. Please enter your information below and one of our representatives will get back to you shortly.